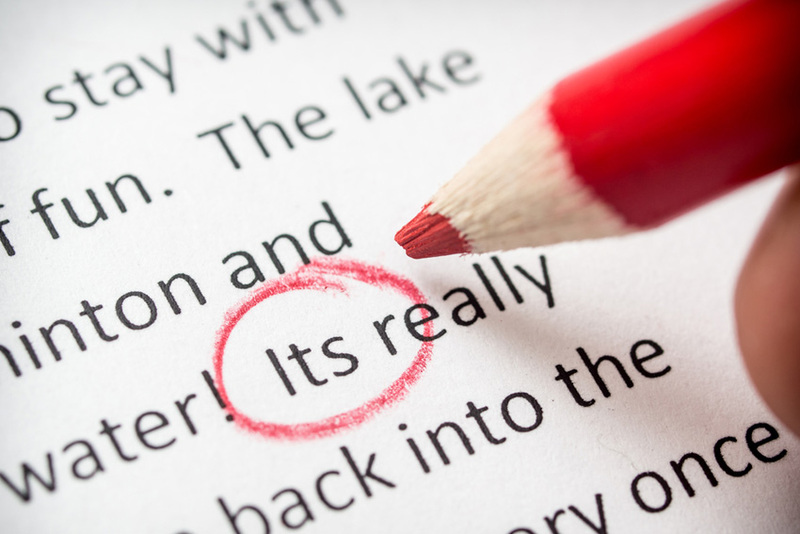 SIMULTANEA offers two types of proofreading: spelling and punctuation checks are normally done on the texts we have translated, before they are printed. We also correct translations done by third parties. We first check to see that the translation has been translated well and that it does not contain errors of syntax. If this should be the case, SIMULTANEA notifies the client, who then decides whether or not to have a new translation done. Copyediting / Proofreading: Request now a free quote! Request quote!